On this episode of This Week in Linux, we discuss the new Code of Conduct in the Linux kernel. Purism announces a new product offering with the Librem Key. 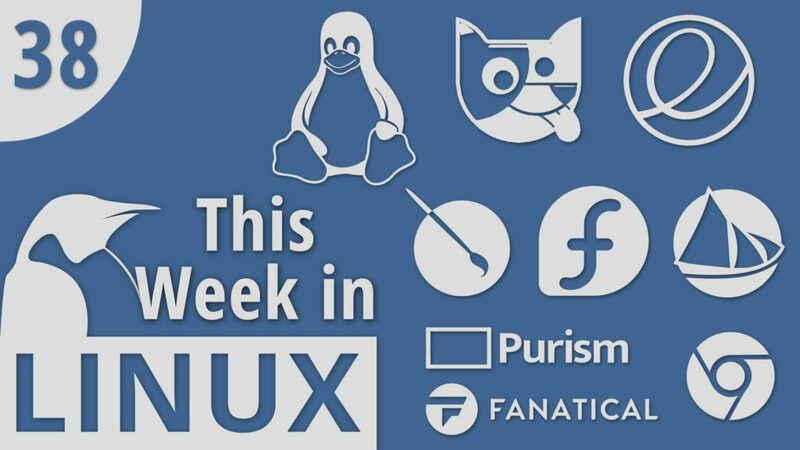 We’ll also check out some distro releases from Solus, Quirky, and Escuelas Linux. Then we’ll cover some of the latest beta releases from elementary OS and Fedora. Later in the show, we’ll cover so great Linux Gaming sales going on this week. All that and much more!